Reston Association will lead a celebration of Arbor Day on Monday (April 2) by planting trees throughout Reston and learning more about the proper planting and care of trees. An Arbor Day presentation and flag raising ceremony will be held at the Walker Nature Center (11450 State Route 4721) at 11:45 a.m., followed by a free pizza lunch for volunteers who planted trees earlier. Tree planting will begin at 9:30 a.m. and will occur at various locations throughout Reston. Volunteers will be notified before Arbor Day which exact location they will be planting trees. Groups are asked to register with Ha Brock by emailing [email protected] or calling 703-435-7986. 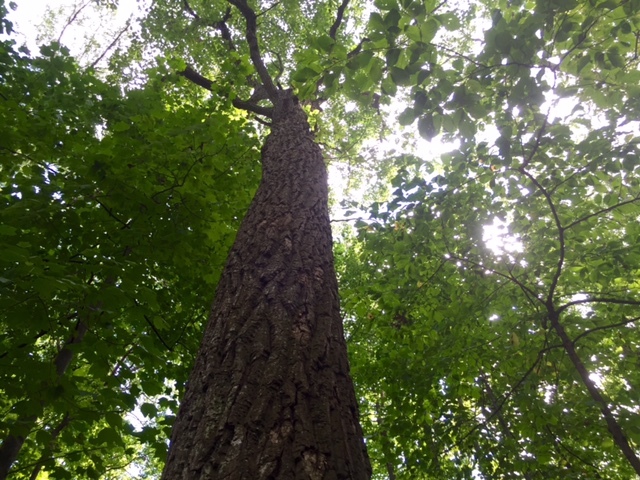 Reston is certified by the National Arbor Day Foundation as a Tree City USA, meaning the area celebrates Arbor Day, maintains a tree board or department, spends at least $2 per capita on urban forestry and has a community tree ordinance. As of 2017, Reston has 62,000 trees, according to the foundation.